From the assassination that triggered World War I to the ethnic warfare in Serbia, Bosnia, and Croatia, the Balkans have been the crucible of the twentieth century, the place where terrorism and genocide first became tools of policy. 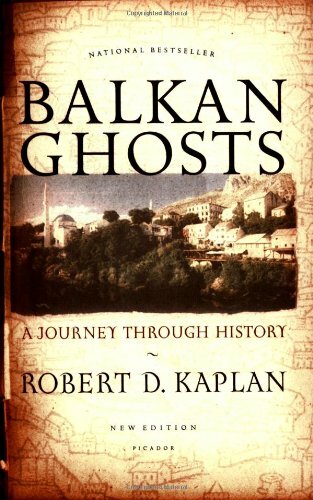 Chosen as one of the Best Books of the Year by The New York Times, and greeted with critical acclaim as “the most insightful and timely work on the Balkans to date” (The Boston Globe), Kaplan’s prescient, enthralling, and often chilling political travelogue is already a modern classic. This new edition includes six opinion pieces written by Robert Kaplan about the Balkans between l996 and 2000 beginning just after the implementation of the Dayton Peace Accords and ending after the conclusion of the Kosovo war, with the removal of Slobodan Milosevic from power.